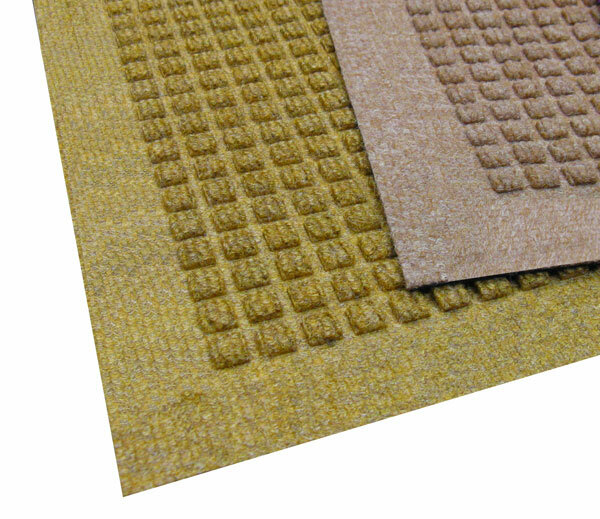 The Waterhog Drainage Mat is of the same superior quality as the Waterhog Fashion Mat but instead of beveled dam borders that would normally keep liquids contained in the mat, this mat is made with sloped borders to allow water to drain off the side. 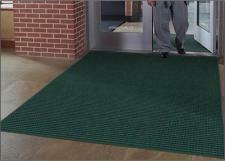 The UV resistant polypropylene surface material allows for quick drying and prevents color fading in direct sunlight. 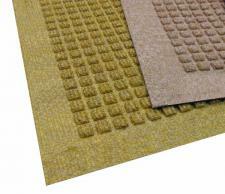 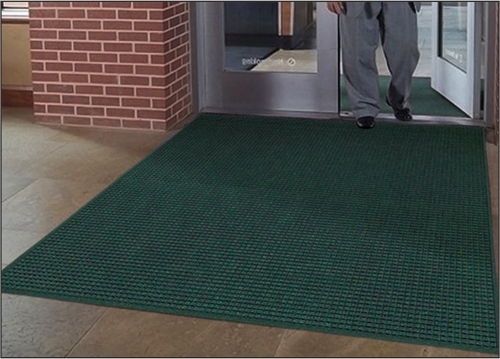 As with the Waterhog Fashion Matting, this draining mat also comes with the color coordinated fabric borders for a less industrial look.